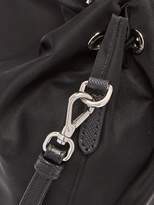 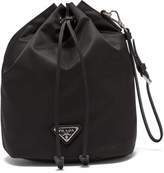 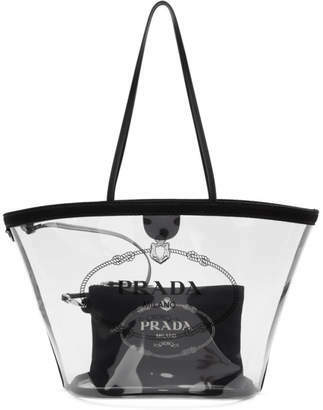 Prada - This black nylon drawstring wash bag will bring Prada's refined sense of style to your everyday routine. 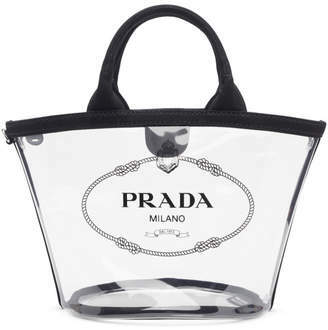 Featuring the house's signature plaque at the front, it comes complete with a detachable leather wristlet strap. 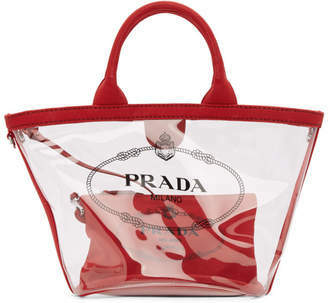 Consider it an essential for refreshing your daily regime and travel edit.